Is Scamella back at it again? Zoe Sugg’s book career grows dimmer and dimmer with each release. What did you think about her latest book? Zoella has released another book that’s getting heat from fans. Zoe Sugg aka Zoella is a British YouTuber who began as a blogger as moved successfully into a fashion, beauty and lifestyle vlogger. She has claimed 11M subscribers on her main channel, Zoella and 4.8 Million on her personal channel Zoe Sugg. 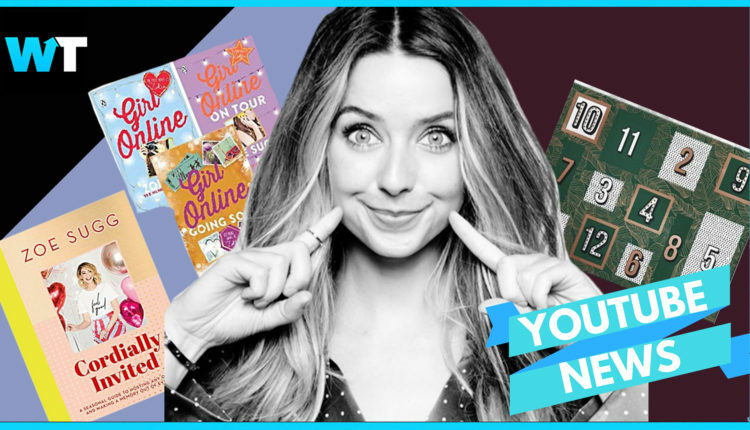 The vlogger has added author to her credentials, but should that be more like …’author?’ Zoe signed a 2 book deal with Penguin Books back in 2014 and her first novel, Girl Online made her the world’s fastest selling debut author. But the light of success was quickly dimmed when Penguin Books revealed that Zoe had used a ghostwriter. This earned Zoella the nickname – Scamella and that’s not the last time fans felt ripped off by her authorship. After she released part 2 and 3 of Girl Online. In 2017, Zoe released an advent calendar that people absolutely hated. And another that says… “Take an umbrella — weather can be a little unpredictable at this time of year so it’s best to be prepared”. There’s also a little gem about writing on a chalkboard… Which one reviewer pointed out went something like, “Step One think of what you want to write, step two write it”. 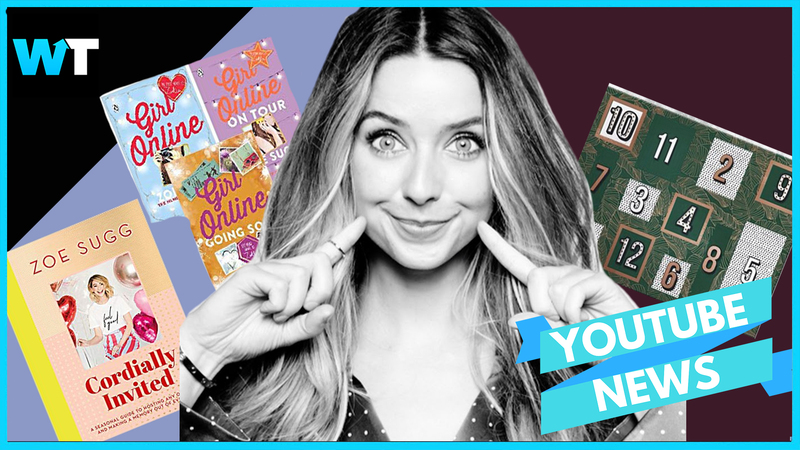 But What do you think about Zoella’s book publishing career? Let us know in the comments or on Twitter at @WhatsTrending.